Toronto Centre Island has to be the equally perfect place for picnics and proposals! What happens if we combine both initiatives? Awesomeness ensues with a bit of surprising interventionism from: BIRDS! 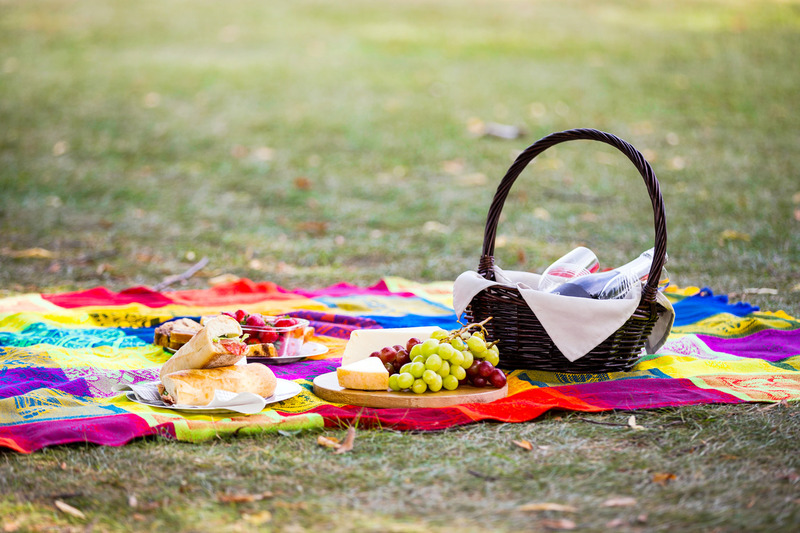 As the lovely couple laid out their beautiful Mexican picnic ground table, seagulls swooped down in hope of easy prey: grapes, cheeses, cakes, sandwiches and strawberries. So I’d say their aspirations were deeply grounded! It was a challenge to shoot while the BIRDS had established their foothold in the battlefield. Only for the next opponent to perambulate: a single-handed cute duck which put everyone (including myself!) to shame for its utter persistence and total lack of understanding human commands! Felicitări Bianca! Mazel tov Daniel!